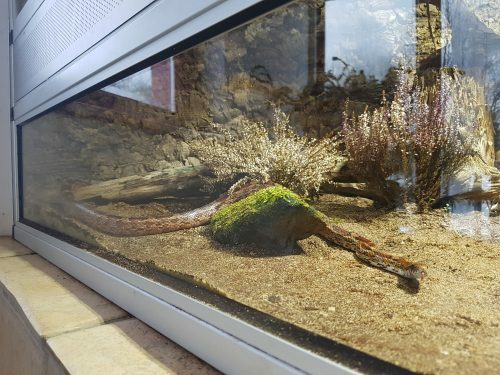 They can reach a length of up to 50 cm and live in dry, sometimes rocky areas in Australia. The males are permanent loners and do not tolerate any rivals in their surroundings. During courtship display and hunting matches, the larynx pocket swells, the so-called beard strongly and turns dark. The male tries to impress the female by violent pitching movement. The female lays and buries up to 25 eggs in the sand. The young animals are on their own and feed mainly on small insects. As a fully grown animal, however, they then consume predominantly vegetable food. 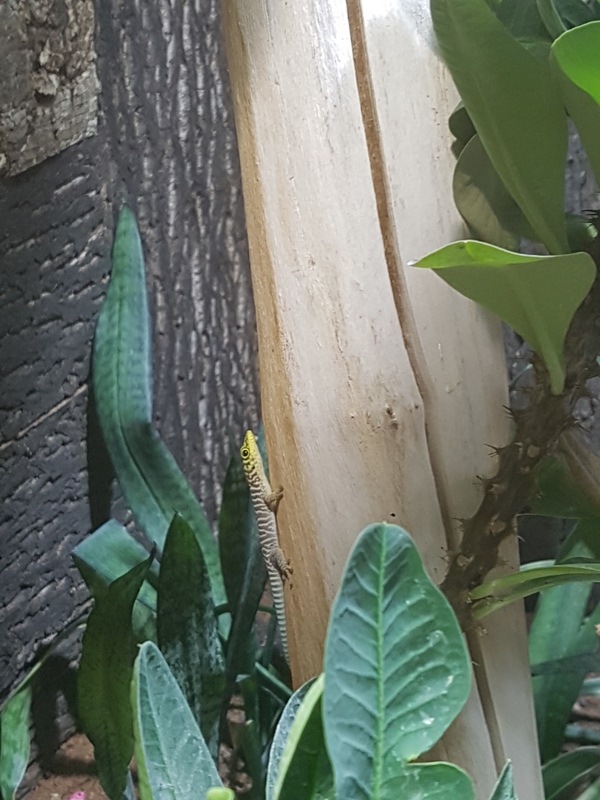 This diurnal arboreal lizard is an outstanding swimmer. The animals form loose groups. They are mainly spread from southern China to Vietnam. There it lives in the humid, tropical lowland rain forest. They are mostly found near densely vegetated bodies of running or standing water. 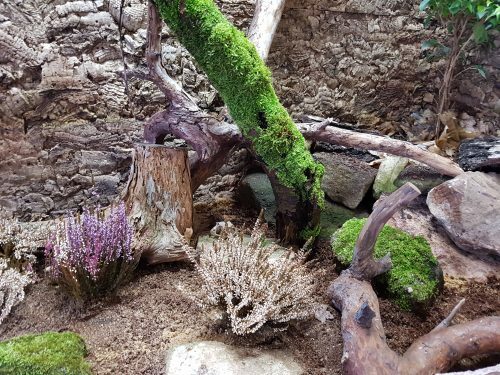 Their diet consists of insects, small mammals and young birds. Adult animals additionally eat vegetarian food. The “Wave” is a threatening gesture of the females in order to maintain the rank within the group. They lay up to 16 eggs in a pit dug in the ground. 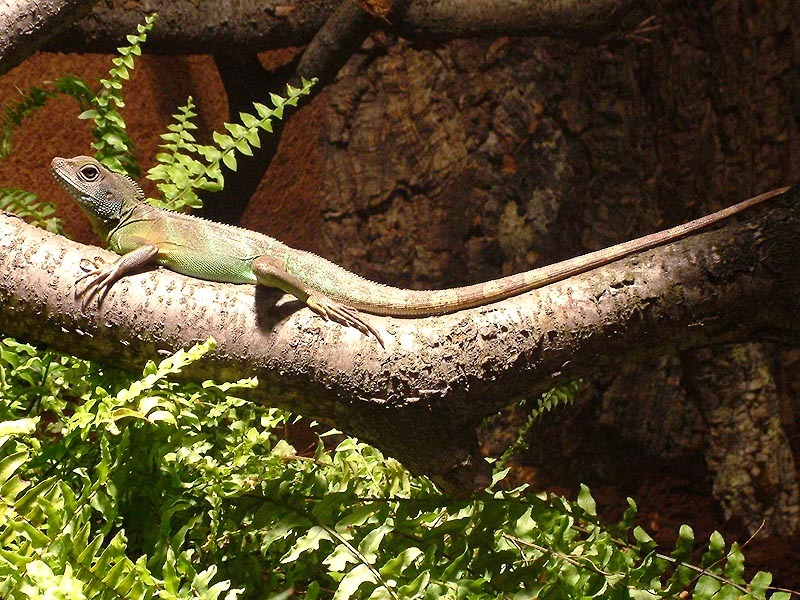 The Carolina Anole is at home in South East America, where it lives in deciduous forests between bushes and shrubs. Its color is usually green. However, the animals can change their color very quickly to brown, due to temperature or mood changes. 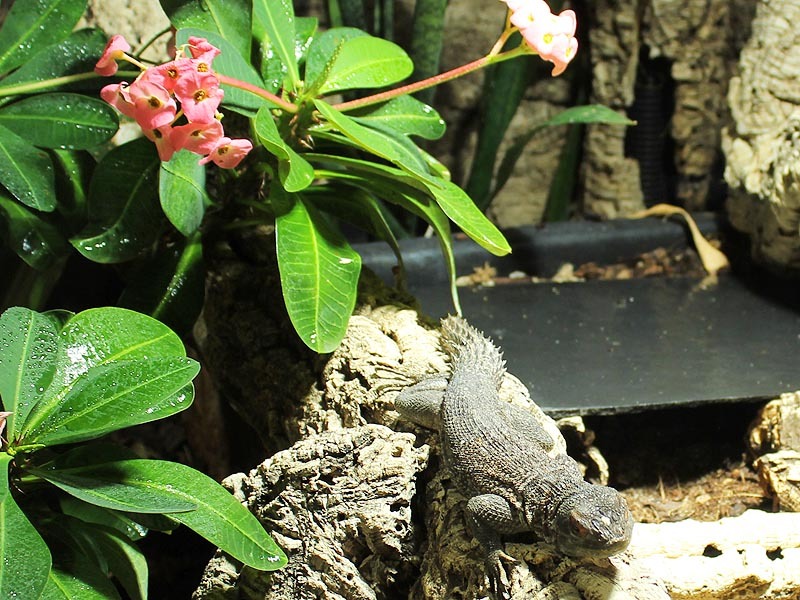 The underside of the body is mostly white and they have a reddish dewlap, which they erect when excited. 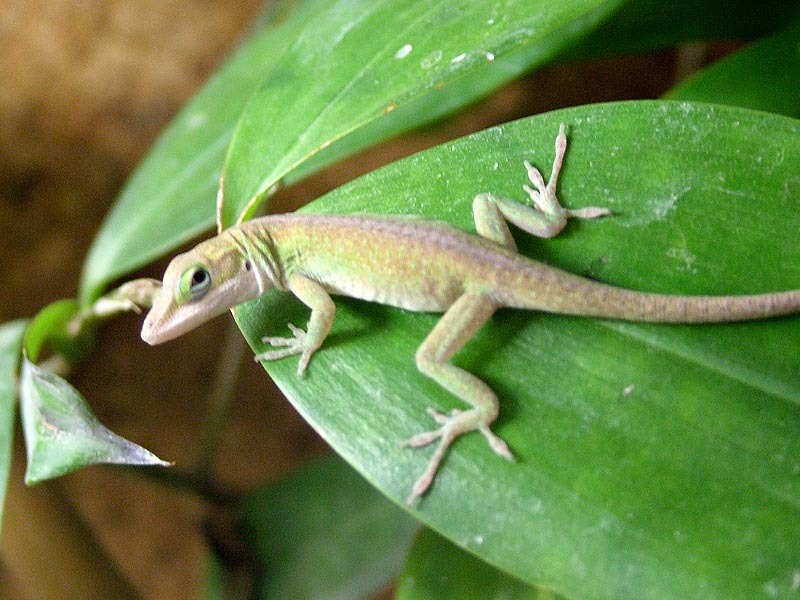 Anolis feed on insects such as crickets. They must maintain a sufficient addition of vitamins and calcium. Anolis lick mainly spray water. These animals grow up to 20 cm long and have a life expectancy of 3-5 years. 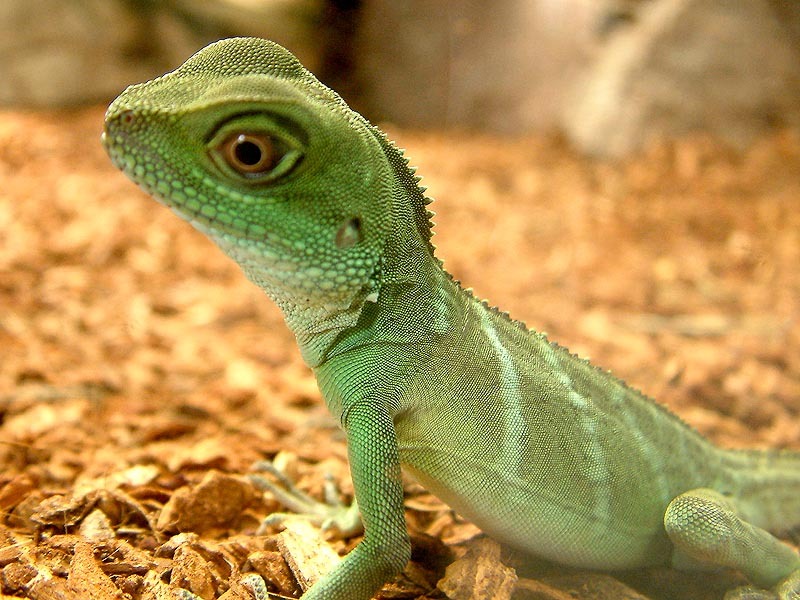 Chameleons belong to the prehistoric reptiles. The oldest fossil Fund is about 26 million years old. The male can reach a total length of up to 47 cm. A characteristic feature is the large, impressive helmet, in which it’s water supply is stored. In mating season the colors ecome vigorously bright. 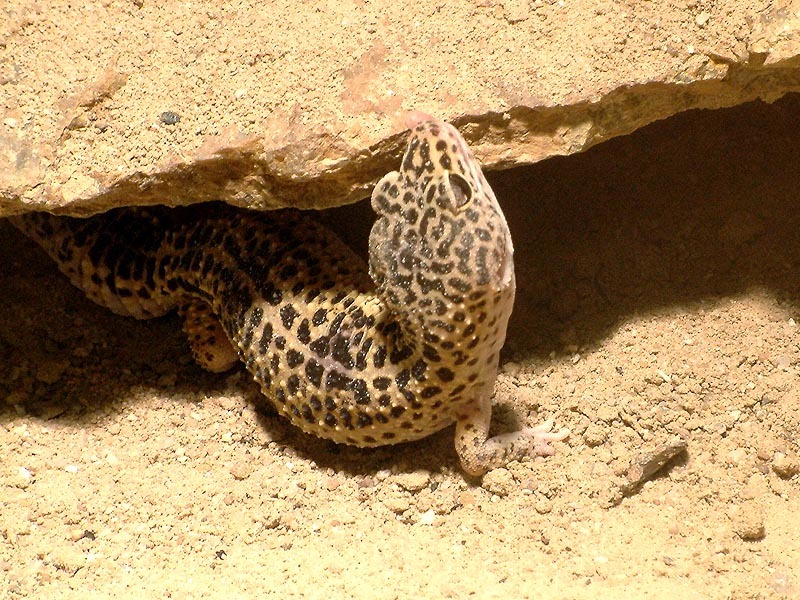 The female lays 20 to 50 eggs in a self dug pit. After 168-220 days the young hatch and immediately start to shoot for small insects with their long tongues. In adulthood, the animals take up an animal and vegetable diet. Its habitat stretches across Madagascar, mainly in the north and east but also all over the island. This type was also introduced on Mauritius and Reunion. 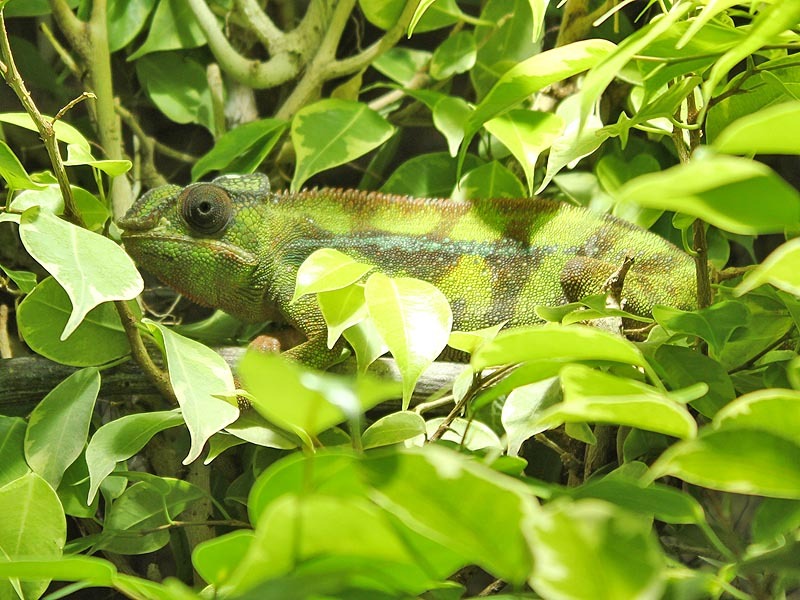 The panther chameleon is one of the most variable and most colorful of its kind because the animals can adopt almost any color combination. This depends on the local environment, in many areas there are different color schemes. 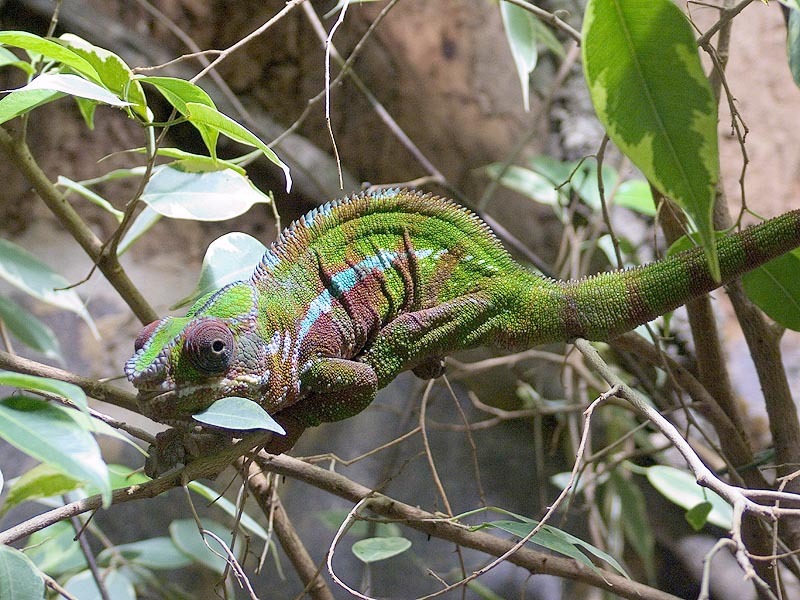 The origin of Pantherchameleons is indicated by the name, such as Diego Suarez, Ambanja Red / Blue, Nosy Be, Ambilobe, and Sambawa. Males are generally more colorful than females and are therefore preferred to buy. The helmet is not very pronounced in panther chameleons. They feed on insects and baby mice and have an average life expectancy of 4 years. This is a very aggressive kind and should be held individually. Even the visual contact with other animals must be avoided. 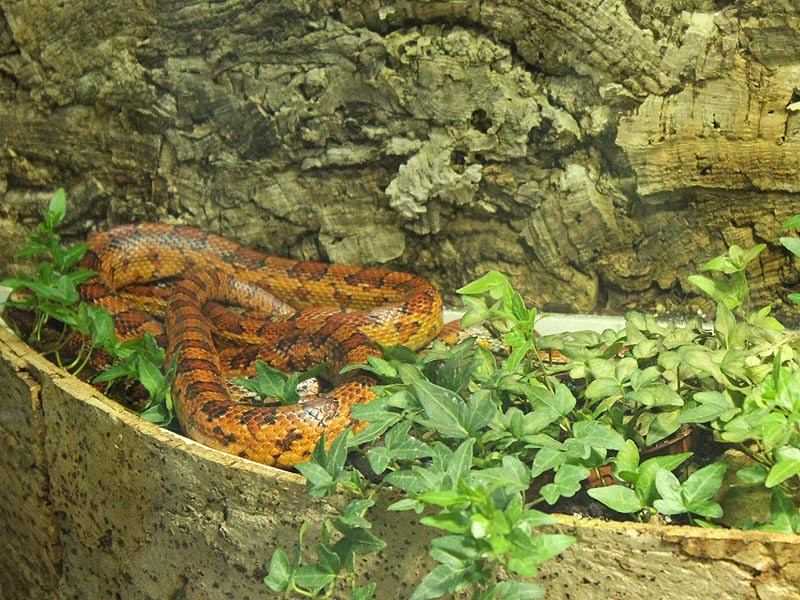 Only for mating, the female is put in with the male, but must be taken out of the terrarium directly after mating. Can be found from Anatolia to India. They live in the steppes and semi-deserts and tolerate temperatures of up to 40 ° C. They leave their hiding place in the evening, but are still often seen during the day. With a wriggling gait they then set out to search for food. They feed exclusively on insects and their larvae. Their basic color is yellowish with many black spots. 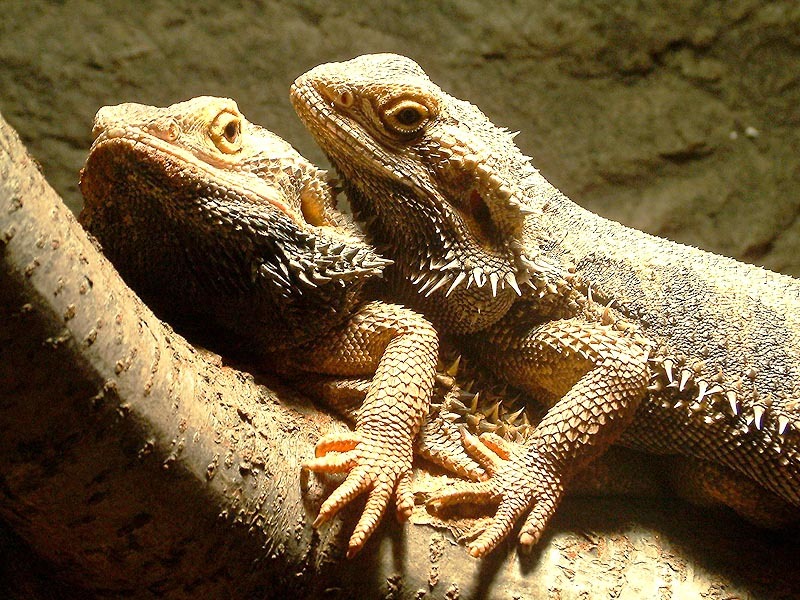 Females lay two eggs several times a year in a self dug pit. The young hatch after about 60 days and have thick black stripes instead of dots. The natural habitat of this subspecies is confined to the north of Madagascar. There the animals can be found holding on to petioles and leaves of banana trees and in the homes of local people. When in danger the animals can also throw off the tail. Injuries of this kind usually heal without any problems. 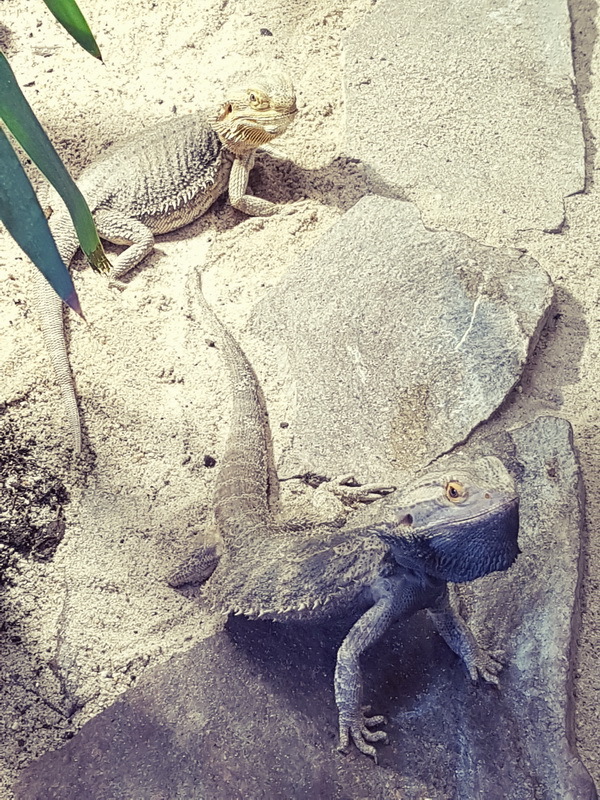 They feed on crickets and banana mash. The female lays 1 to 2 eggs at intervals of 3 to 4 weeks in bamboo tubes. The chitchatting are about 55 mm long and hatch after 55 days. 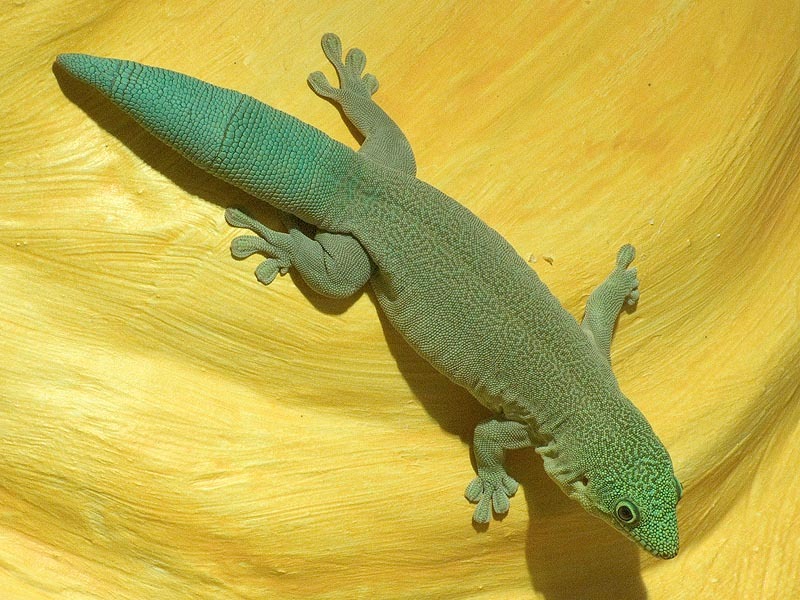 One of the largest species of day geckos is endemic to the southwestern part of Madagascar. 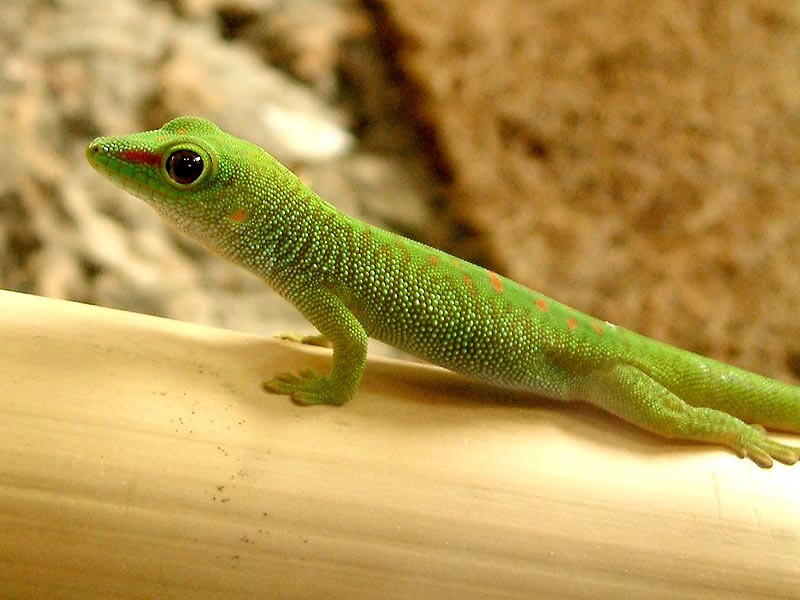 This gecko lives in bush savannas and on tree trunks of deciduous dry forests of. Of the total length of 26 cm, more than half is made up by the body. The color ranges from green to turquoise. Young animals are slightly striped from head to tail. 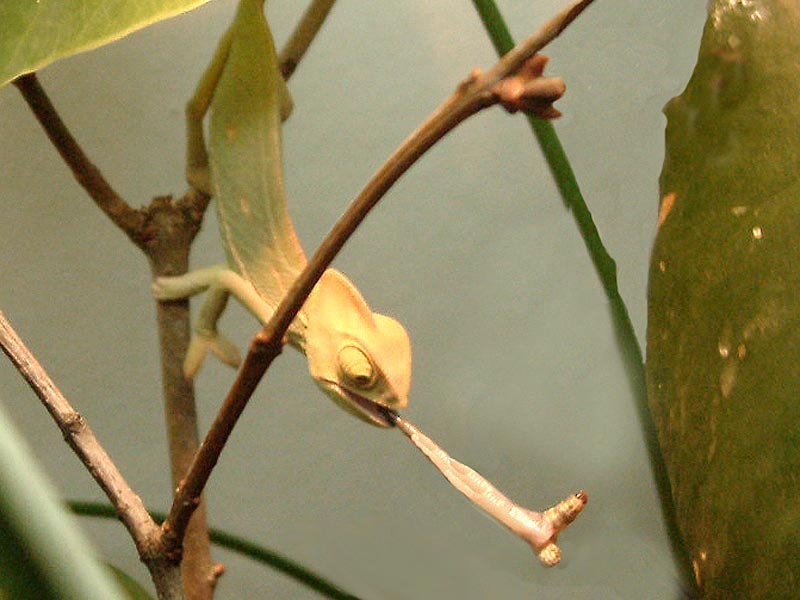 The females usually lay 2 eggs, which they do not stick to branches as with other geckos. 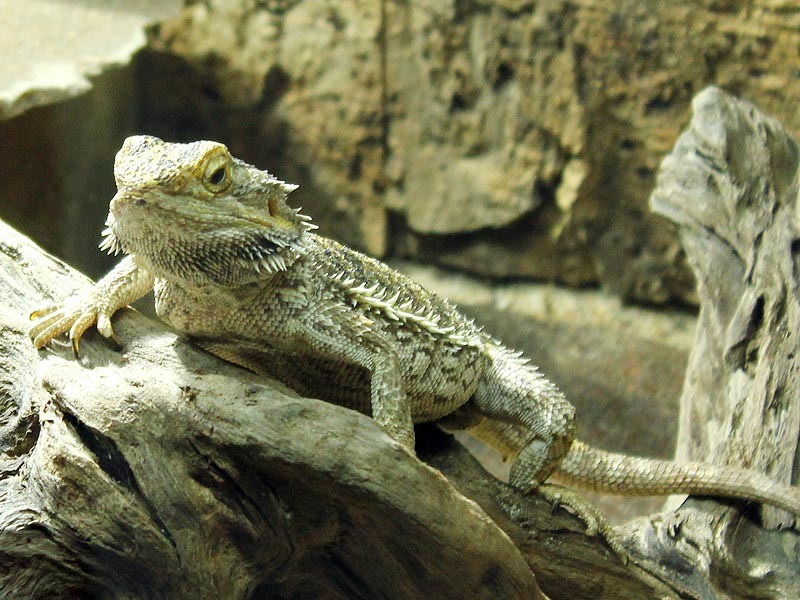 They eat mainly insects and arthropods. Even small lizards are not spurned. 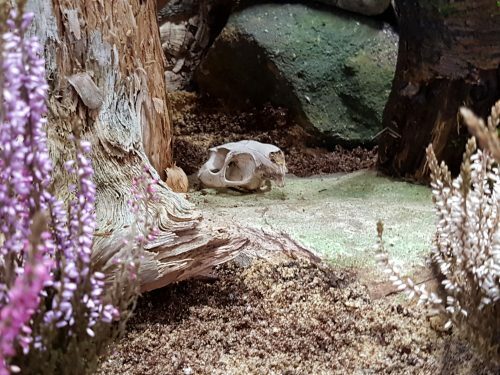 There are documented cases of specimen in captivity to live longer than 20 years. Its total length can be up to 40 cm. 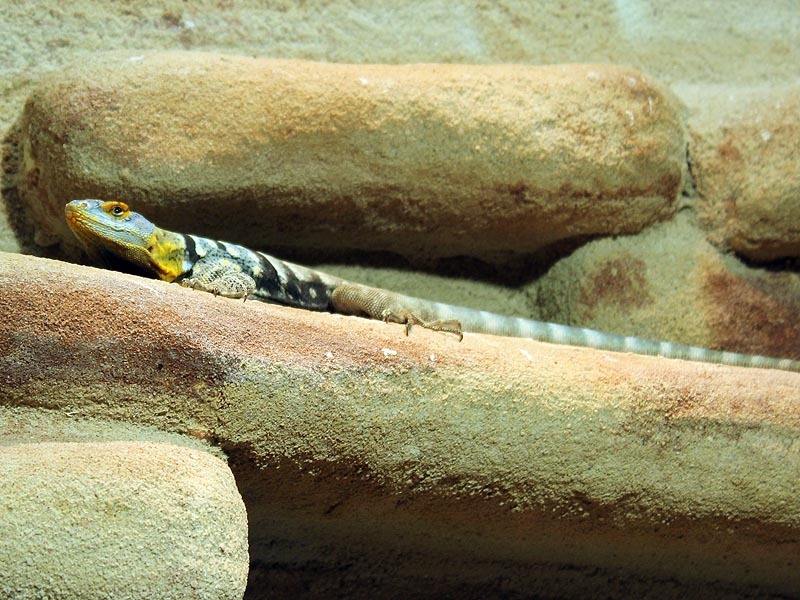 Chuckwallas live in the southwestern United States in rocky deserts and semi-deserts. They have a flat body type and a very wrinkled skin. In case of danger, they take refuge in crevices and then puff up, so that predators can not get hold of them. 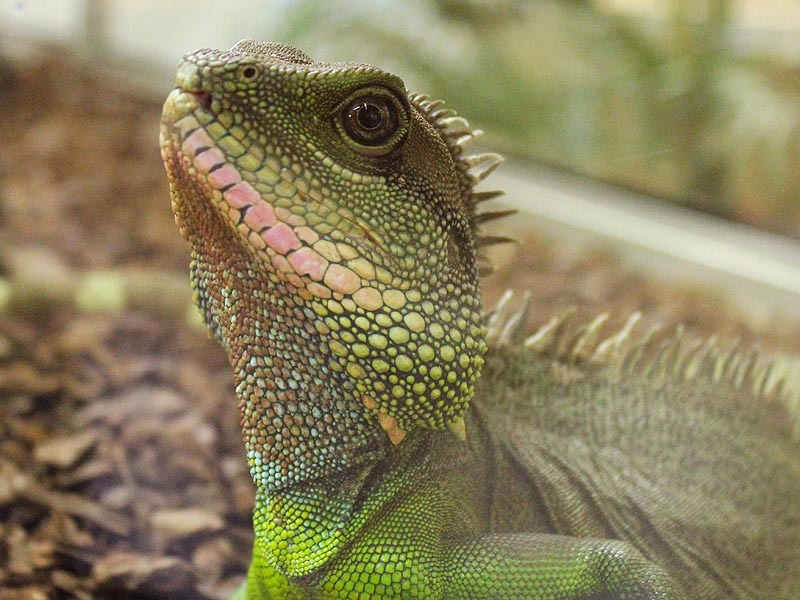 This iguana emits no urine, the bladder serves as a water reservoir. Toxins that are normally in the urine, are excreted from the nose by sneezing. As pure herbivores they feed on leaves, grasses, flowers, and fruits. The males try to impress the females through push ups and nodding motions. 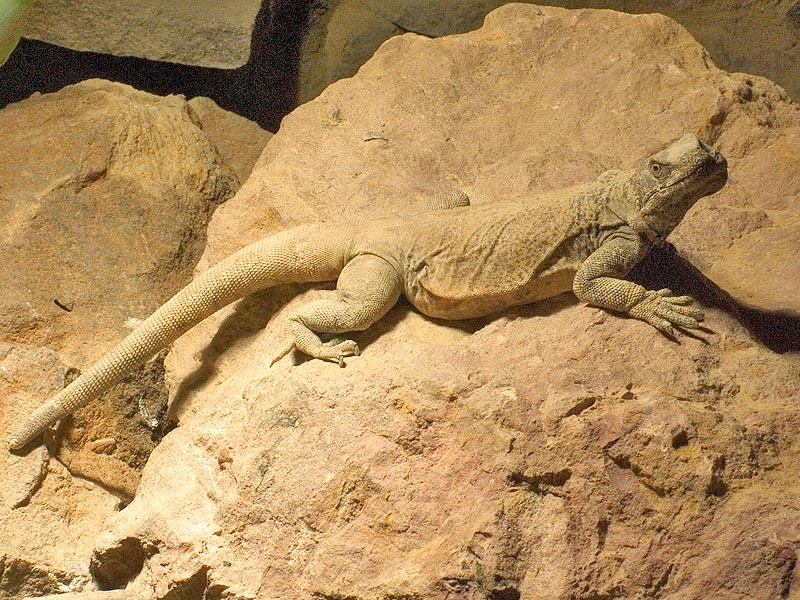 This rock iguana lives in Mexico in rocky areas and semi-desert areas, often sitting vertically on rock walls. They like to use crevices as hiding place. These animals jump up to 1 meter and cope with temperatures of 45 ° C easily. 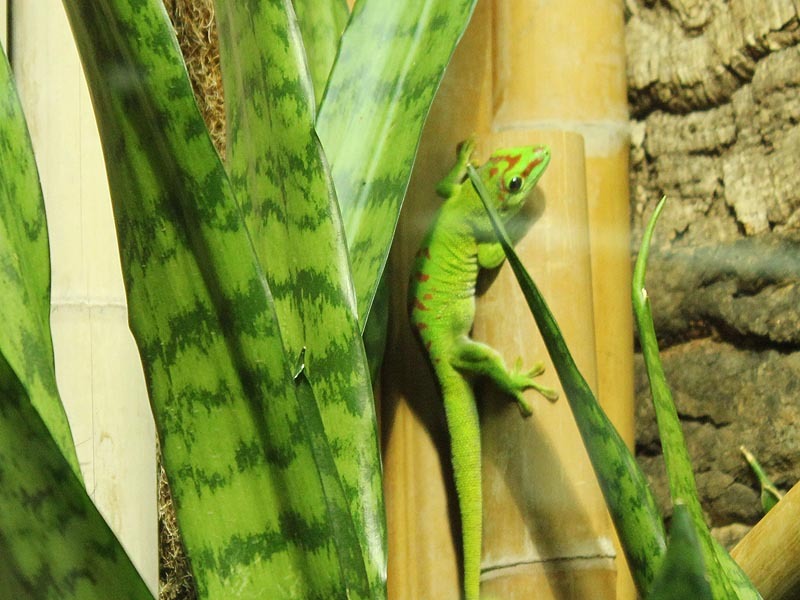 Like many other lizards, they are able to throw their tail when in danger. The animals feed mainly on insects, but vegetal food is not generally excluded. They can reach an age of up to 20 years. 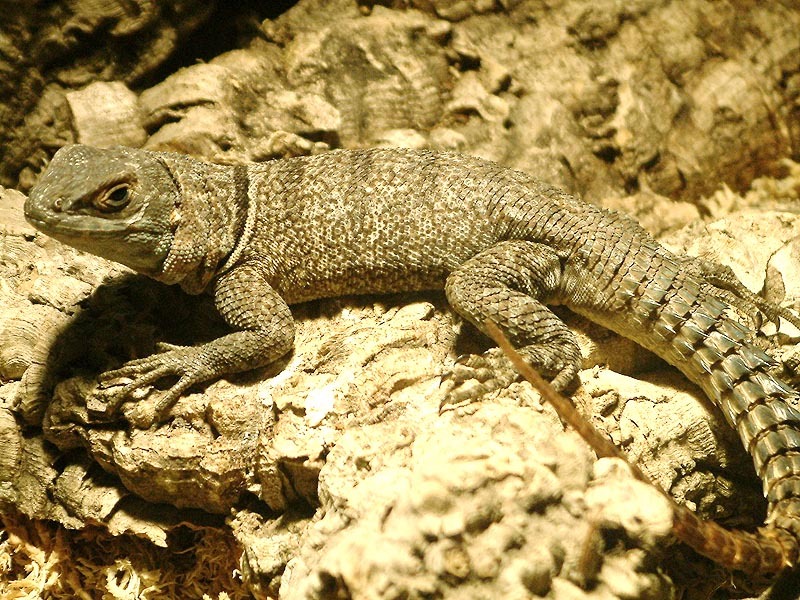 At the age of 2 years the lizard is sexually mature and the female can lay up to 20 eggs in a pit dug in the ground. Petrosaurus repens and Petrosaurus thalassinus are subspecies and thus closely related. Therefore almost all properties are shared by both. 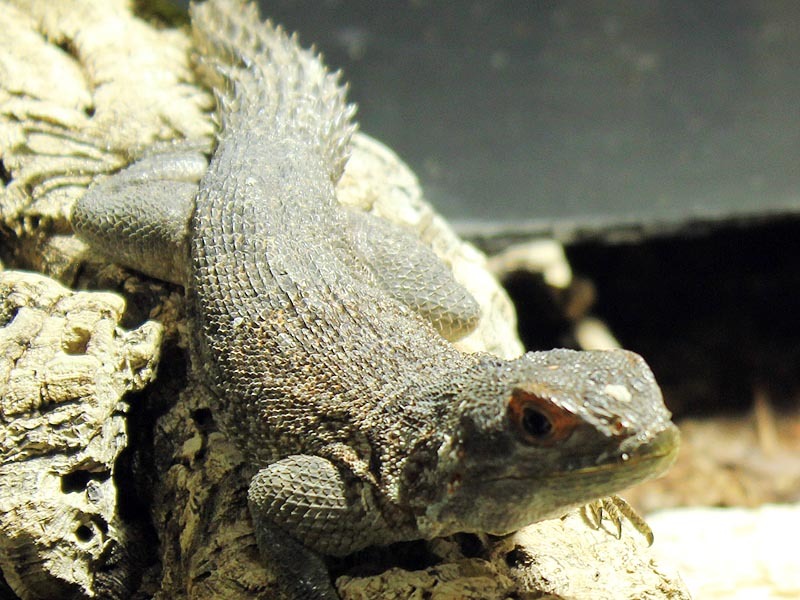 The Blue rock iguana lives in rocky areas of canyons, mountains and semi-desert areas of Mexico, preferably near rock slabs, which it uses for protection. 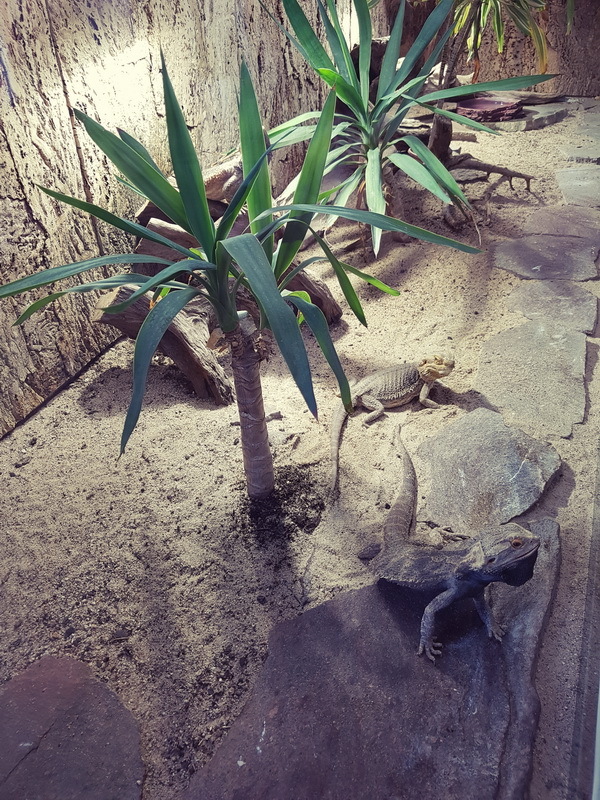 Rock iguanas can run vertically along rock surfaces. Due to their natural habitat in semi-deserts and mountains they are accustomed to large temperature differences. The basic color is gray to blue and on the back are up to 4 horizontal stripes. Eyes and throat pouch are light yellow to orange. 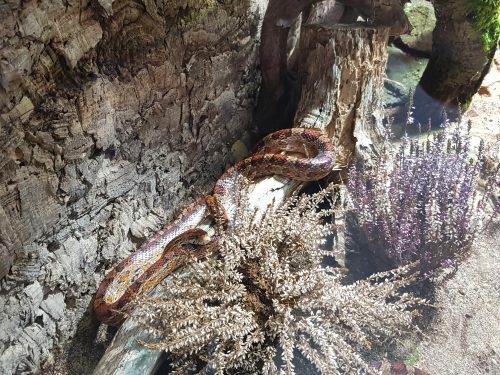 These animals can reach a length of 35 cm and have a life expectancy of up to 10 years. 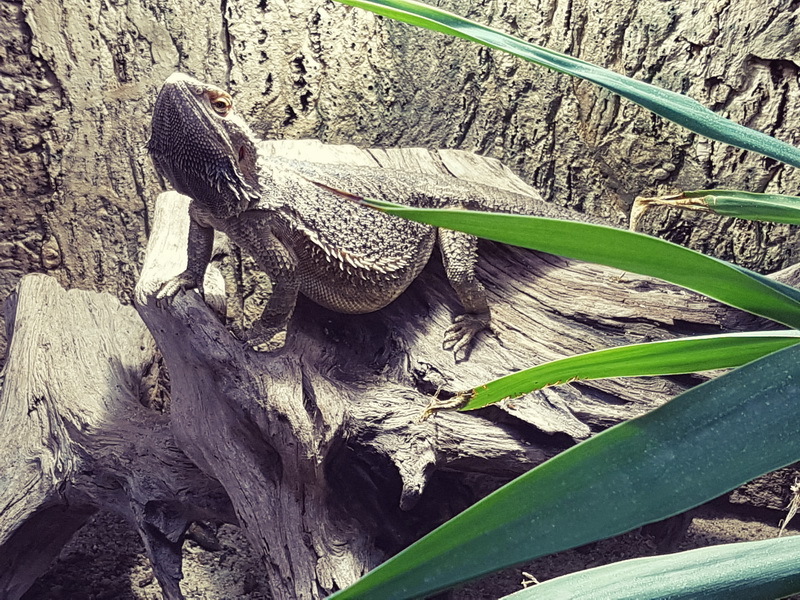 They feed on insects like crickets, grasshoppers, and cockroaches but their diet also contains flowers and fruit pulp. 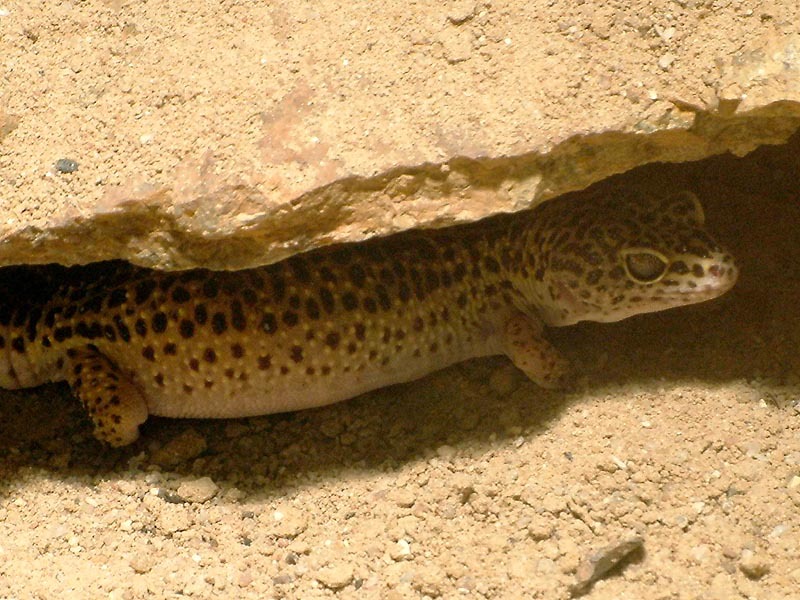 The diurnal lizard is mostly ground dwelling. During the cold season it hibernates for about three months. The animals can be kept in groups, but only with one male as their territorial behavior tolerates no rivals. 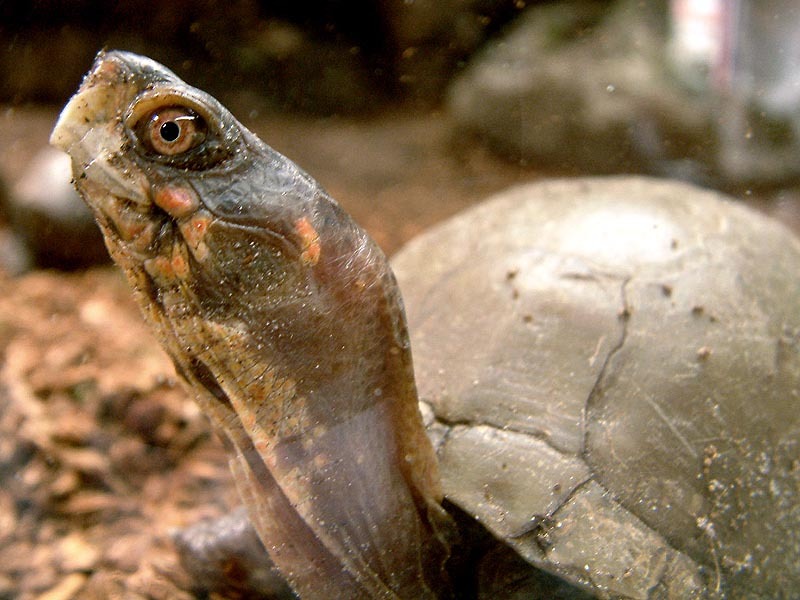 Until around 1900, these turtles have been used as ingredients in soups. Today, they are protected by law! 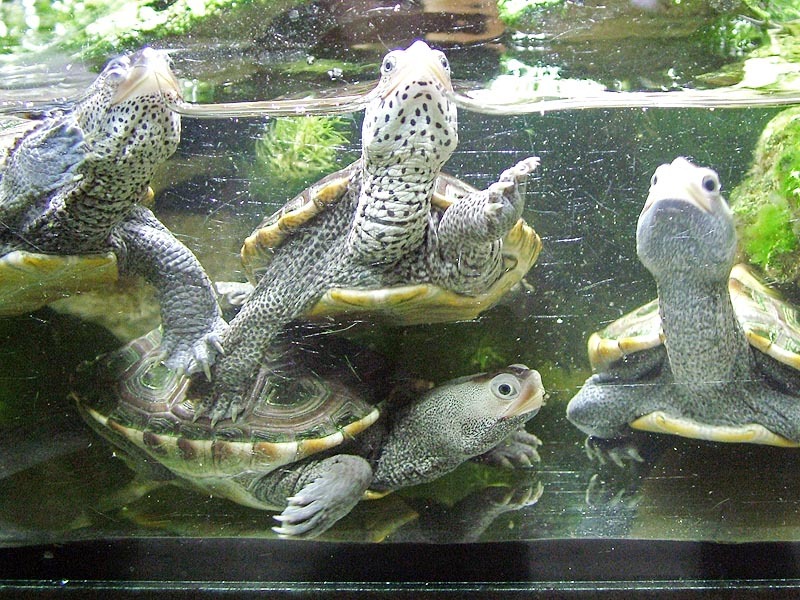 Diamond turtles live in coastal areas of the United States, such as estuaries, mangrove swamps and creeks. They inhabit brackish water, a mixture of saltwater and freshwater. 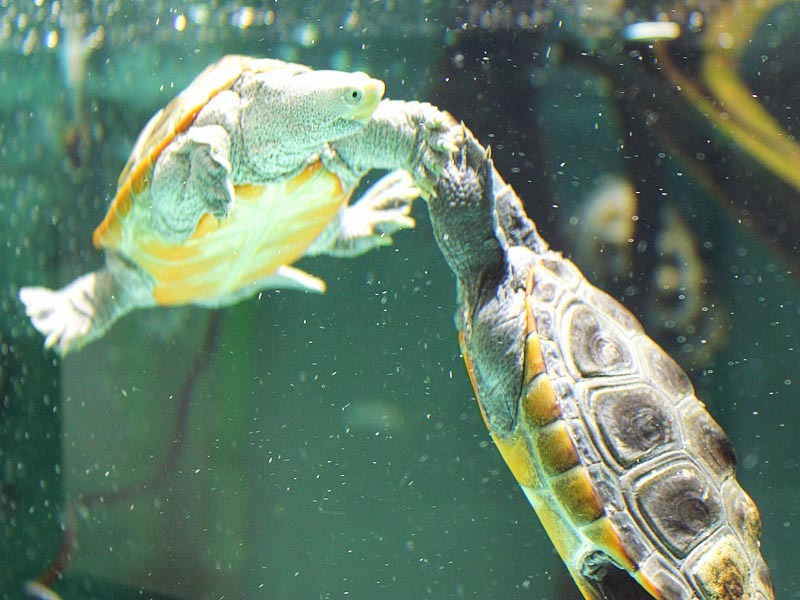 This is why diamond turtles have a gland at the eyes to excrete excess salt, which they take with food. 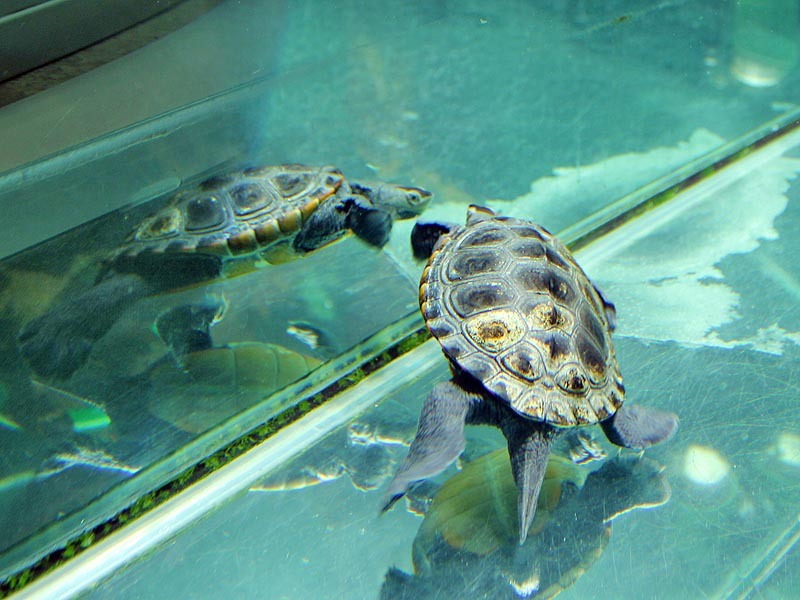 Diamond turtles eat different sea fish, crabs, snails, and mussels. Plant food is taken only at higher water temperatures. 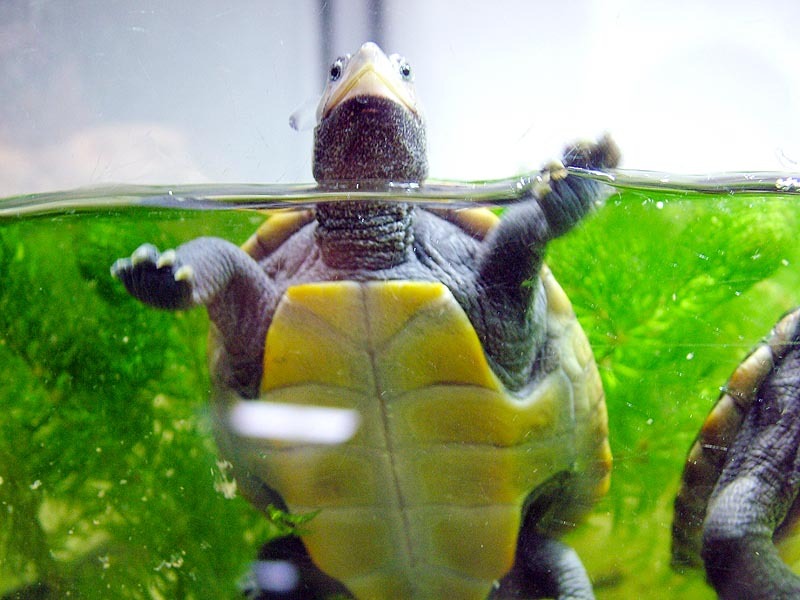 These turtles have three highly developed toes on the hind feet. The females use them to dig the usually 2 eggs up to 15 cm deep into the ground. 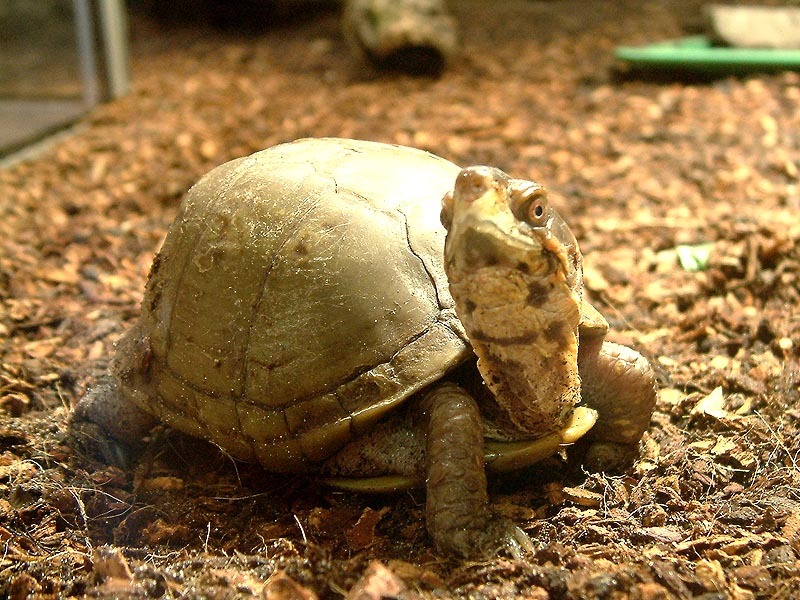 The box turtle has a distinctive hinged lowered shell (the box) that allows it to completely enclose itself. They live in sparse forests, on wet meadows, and wetlands in the United States from Texas, Missouri and Alabama. The animals feed on plants and animals like insects, snails, and small mammals. 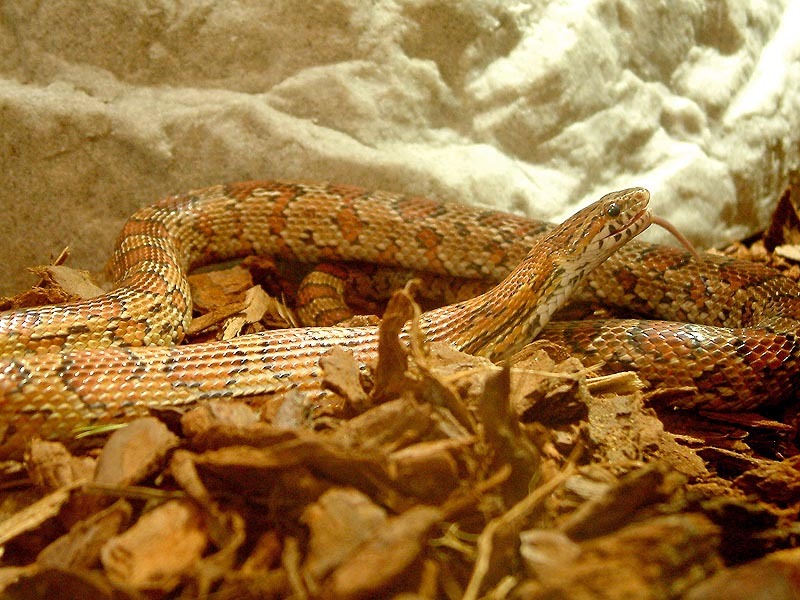 The corn snake is a slim elegant looking snake. 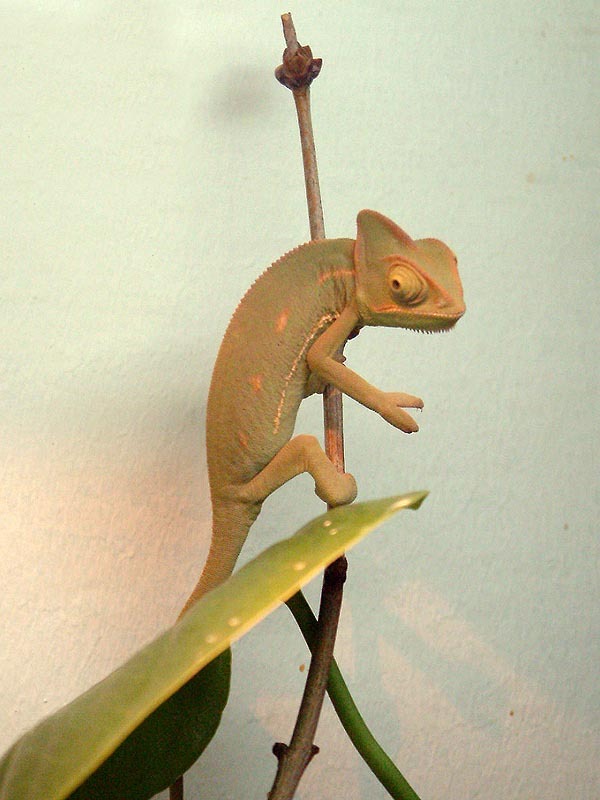 Due to the arrangement of their ventral scales it is a nimble climber. They are most often of a pale reddish to brownish orange color. The average length is about 1.20 meters but exceptions up to 1.90 m are possible. They reach an average age of around 15 years. The two sexes are almost indistinguishable. 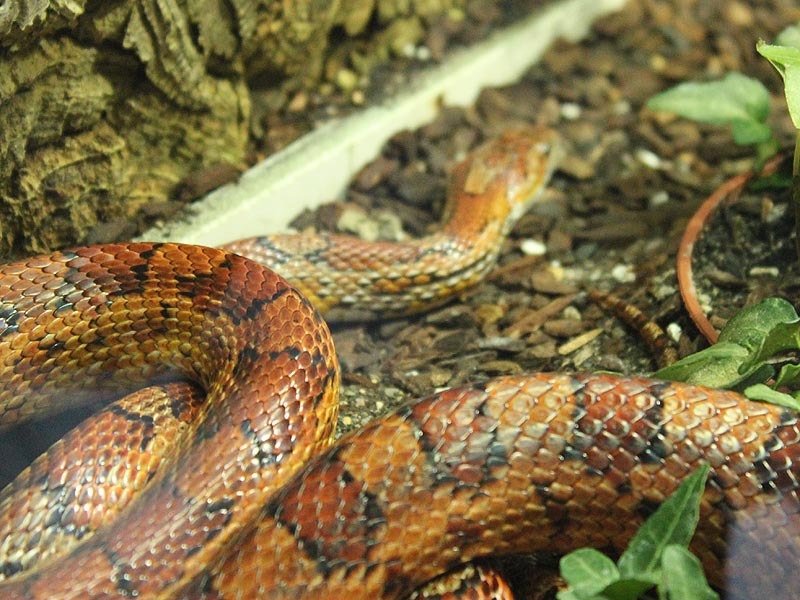 Corn snakes are non-poisonous constrictors. 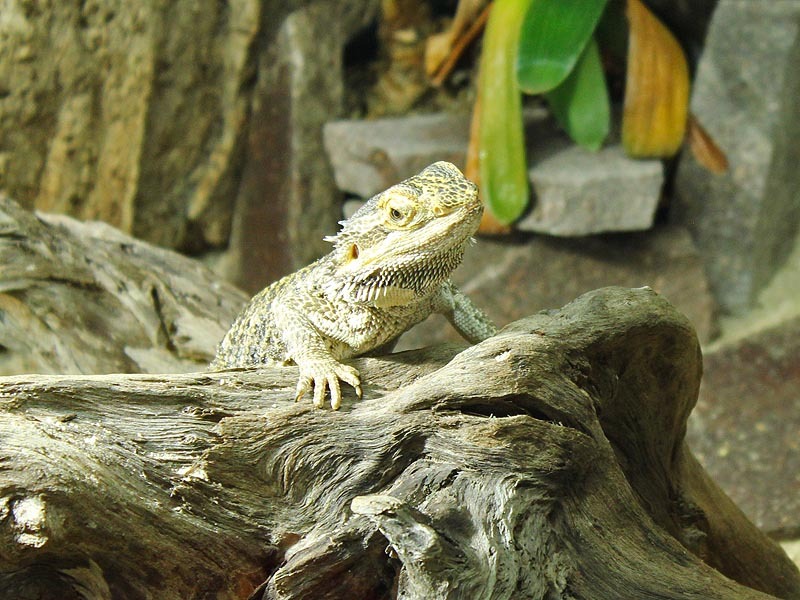 They eat all rodent species that they can handle, lizards or frogs and even small birds are on the menu. 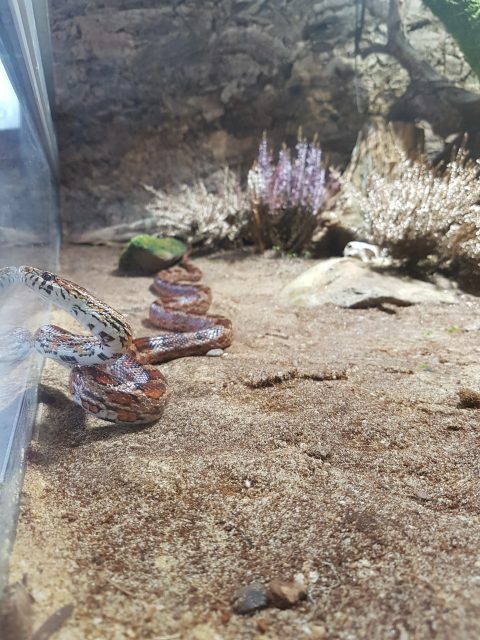 The snakes shed their skin every 5 to 8 weeks.